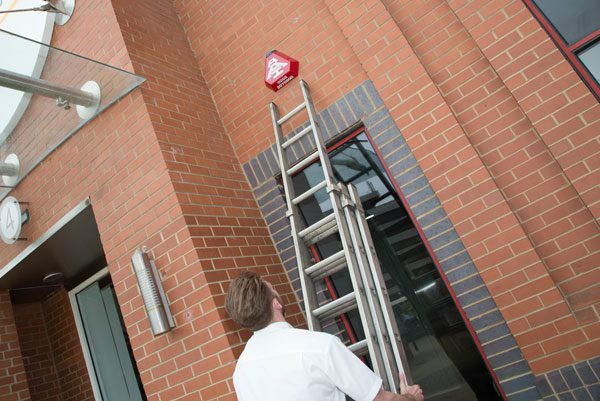 Monitored alarm systems are the best way to keep your property protected 24/7, and are of particular benefit to premises that contain high value or sensitive stock and equipment. 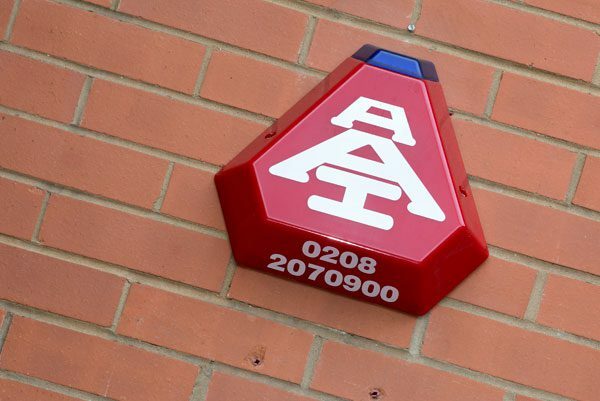 As the leading provider of monitored burglar alarms and related services in the London and Home Counties region, the range offered by AAI Security Systems not only keeps your property well protected, it also allows for the identification of false alarms to avoid wasted time and resources. 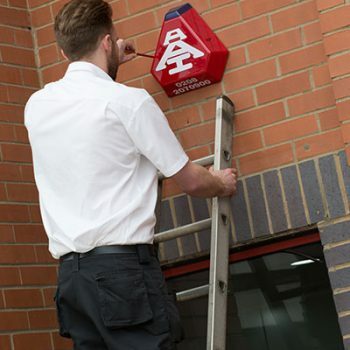 The Grade A standard alarms are monitored by us, meaning that we can contact either the key holder or the police should it be triggered, and the networks on which they operate are fully encrypted for maximum security. 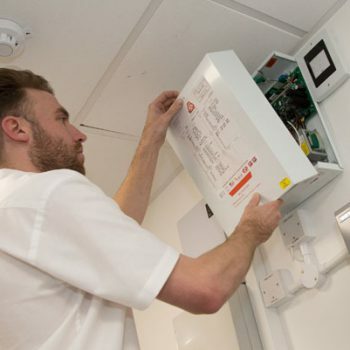 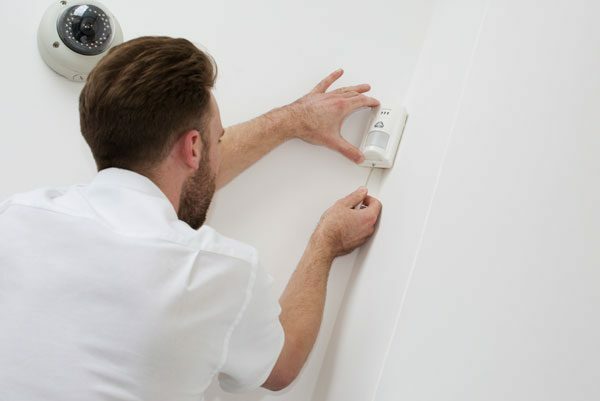 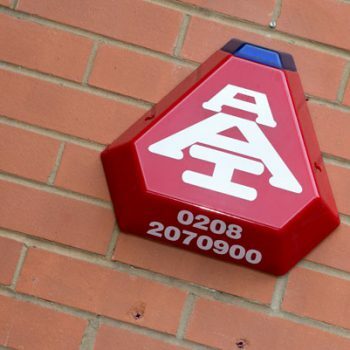 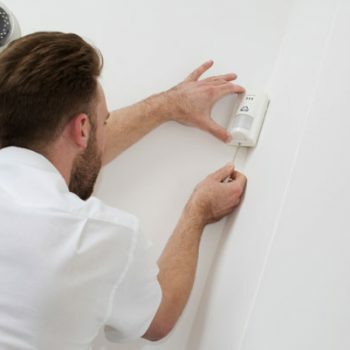 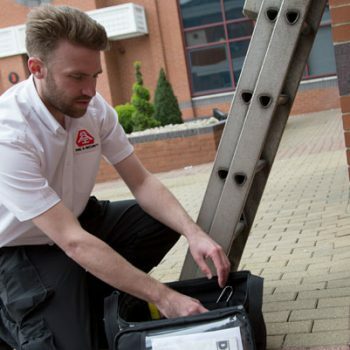 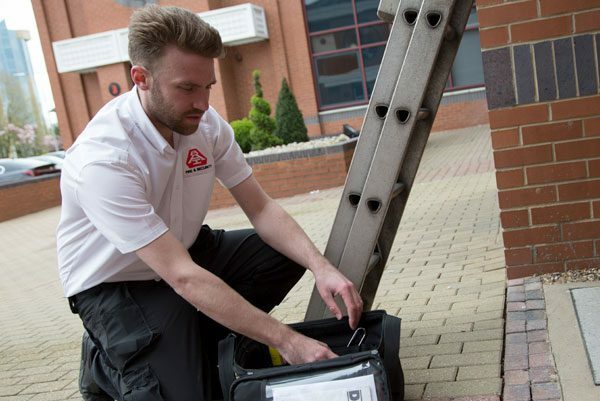 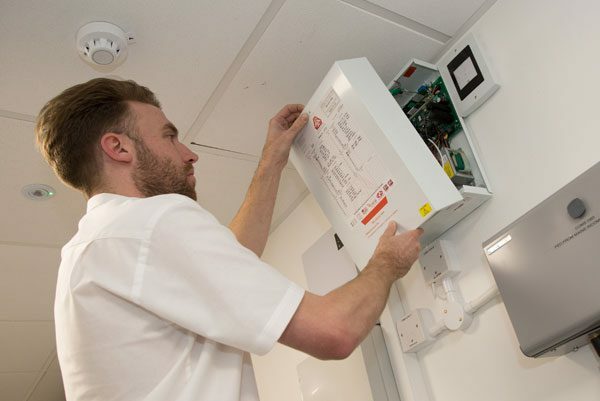 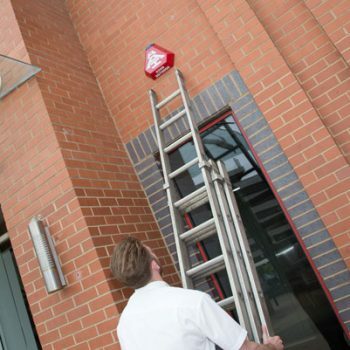 The experienced team at AAI are available for servicing and maintenance of monitored alarms throughout London and the Home Counties, whether regularly scheduled or one-off repairs. 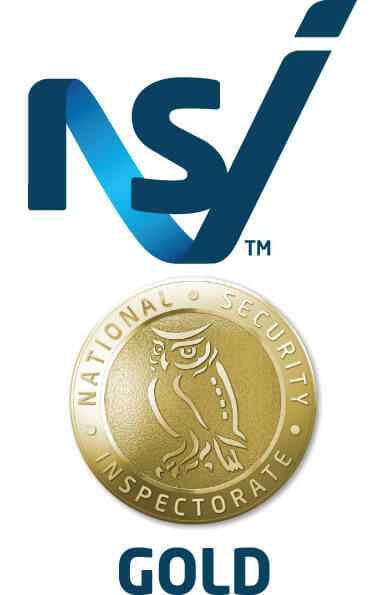 Our NSI Gold accreditation ensures a high standard across all alarm installation and servicing, putting your mind at ease, and we work hard to keep prices competitive. 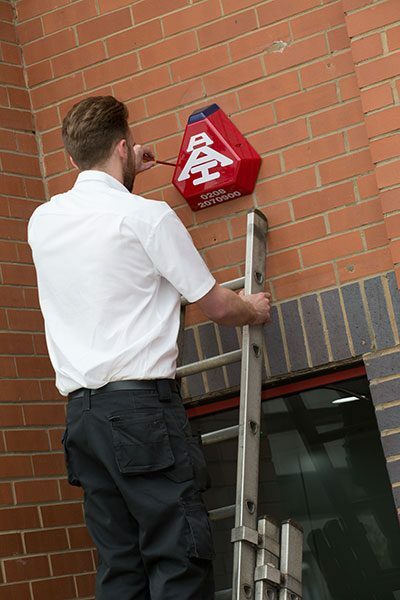 To find out more, or to arrange for a free survey to determine your monitored alarm options, get in touch with AAI Security Systems today.